Bridgeview Self Storage is a state-of-the-art storage facility offering professional customer service and cutting edge security. Our staff is ready to serve all of your self storage needs in a clean and secure environment. Owners will find their units easily accessible 7 days a week, but everyone else will find it impossible to access the property. Our security cameras are constantly monitored during business hours and the gate opens only with a valid security code. 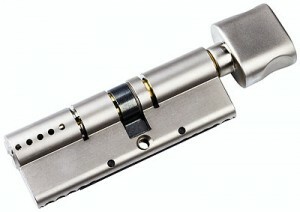 Each storage unit is secured with an anti-pick cylinder lock and every key is one-of-a-kind. As the owner of the lock, you are the only one able to open it- no other key can unlock your storage unit.